Great news for Splice users! As you might know, Splice Sounds is a popular and very affordable online platform that allows you to browse over 1 million sounds from the world’s best providers (check out our Splice Sounds review to learn more). 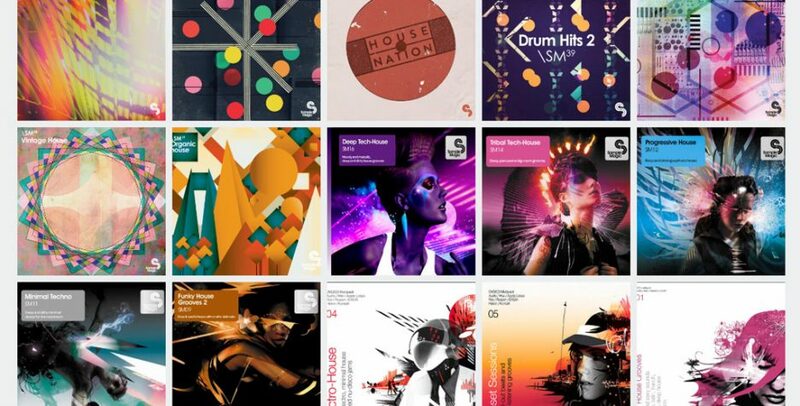 Splice’s catalog keeps getting better and they just added one of the world’s … Continue reading Splice Adds Sample Magic Sound Packs To Its Catalog – One More Reason To Subscribe!